Global law firm Dentons has opened its new office in Düsseldorf, its fourth office in Germany alongside Berlin, Frankfurt and Munich. The initial team, led by partners Andreas Haak and Sascha Grosjean, comprises seven lawyers and four further team members, and brings capabilities in public procurement, EU state aid, trade as well as employment law. The Firm is currently in discussions to recruit several more partners and teams in Düsseldorf over the coming months, to expand its service offering in Corporate and M&A, Competition and Antitrust, Compliance, Intellectual Property and Technology, White-collar Crime, Tax, and Energy. 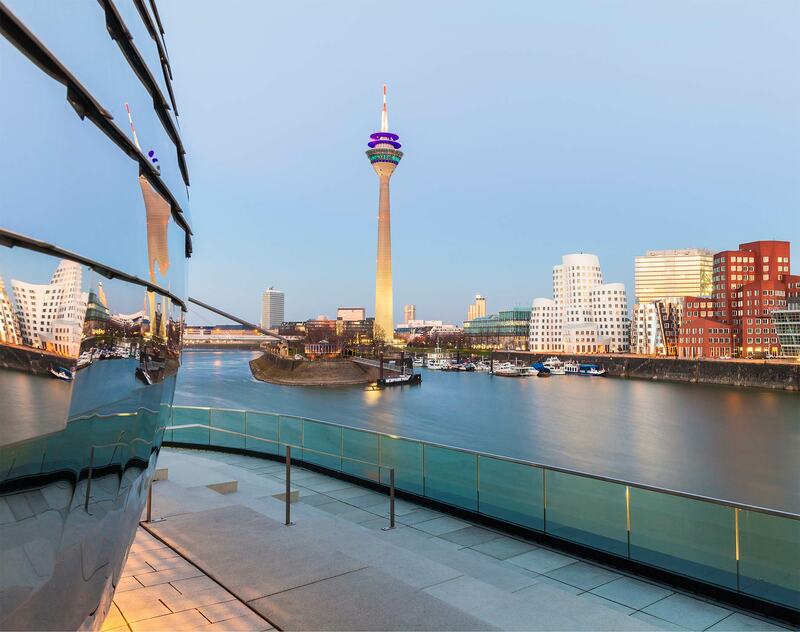 With the opening in Düsseldorf, Dentons now has more than 200 lawyers across its four offices in Germany, and more than 9000 lawyers in 174 locations globally.